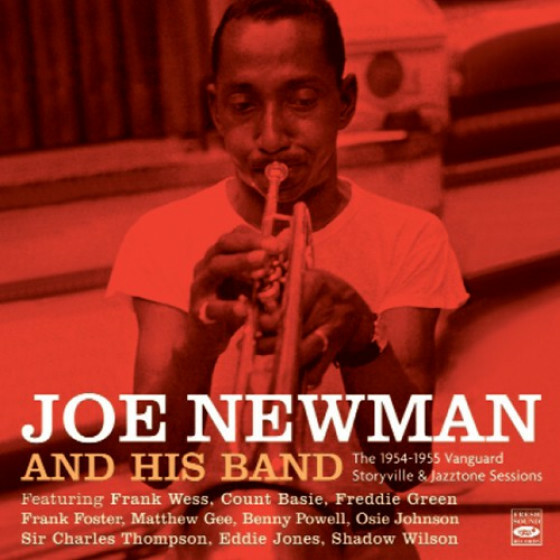 Trumpeter Joe Newman and tenor and flautist Frank Wess were mainstays of the great, 1953-1963 Count Basie band, and both are the stars of these swinging, thoroughly enjoyable sextet sessions from 1957, each contributing some unpre- tentious but accomplished blowing in the Basie idiom. 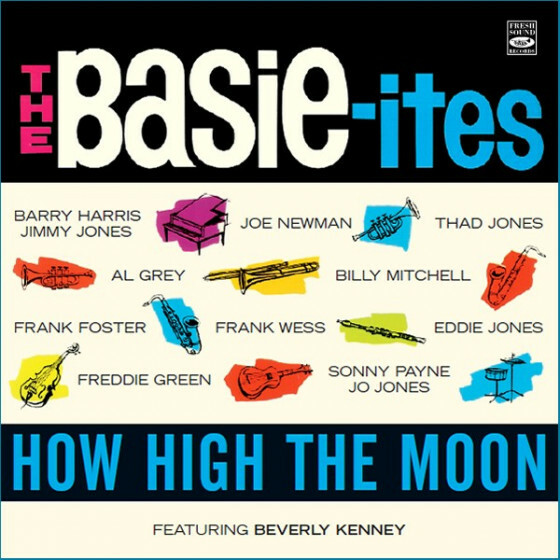 Reinforcing the Basie touch are the totally compatible arrangements, loose yet structured, by Ernie Wilkins, Al Cohn and Quincy Jones, and the vibrant rhythm section of pianist Johnny Acea, a Basie alumnus in the dependable bassist Eddie Jones, and drum- mer Connie Kay. 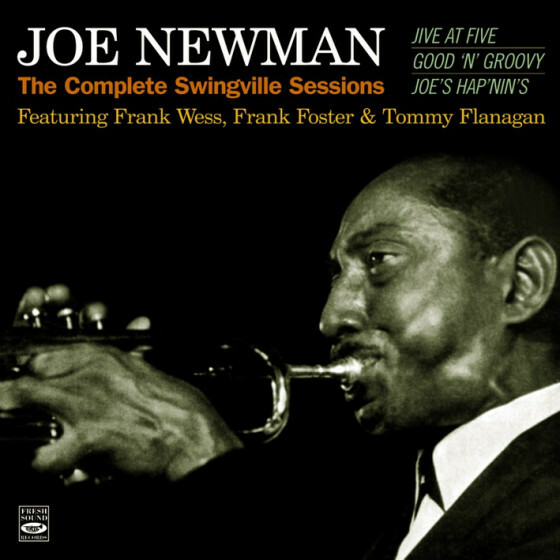 Newman, who had the ability to fit in almost anywhere, is warmth and invention personified, while Wess and trombonist Frank Rehak also turn in some persuasive solo work. 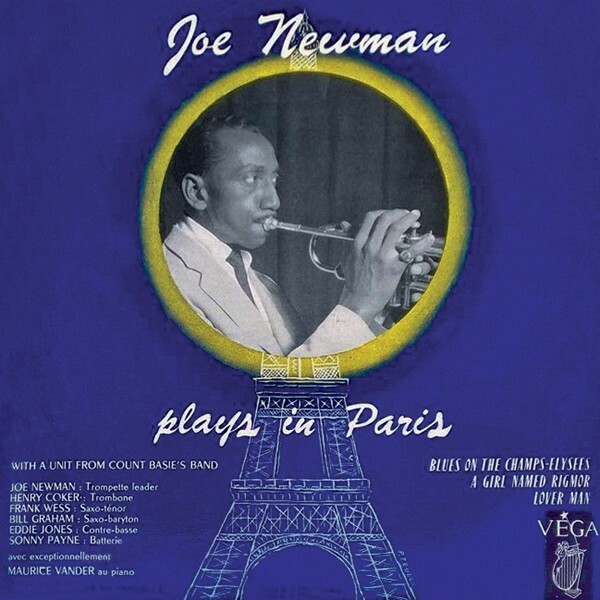 Newman was also the leader of an earlier septet date, recorded in Paris during Count Basie’s 1956 European tour. 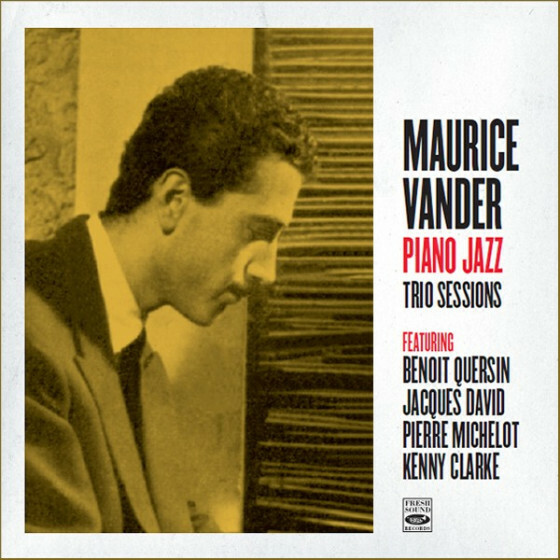 With the exception of the idiomatically adept pianist Maurice Vander, the rest of the musicians are drawn, like Newman, from the Basie band. 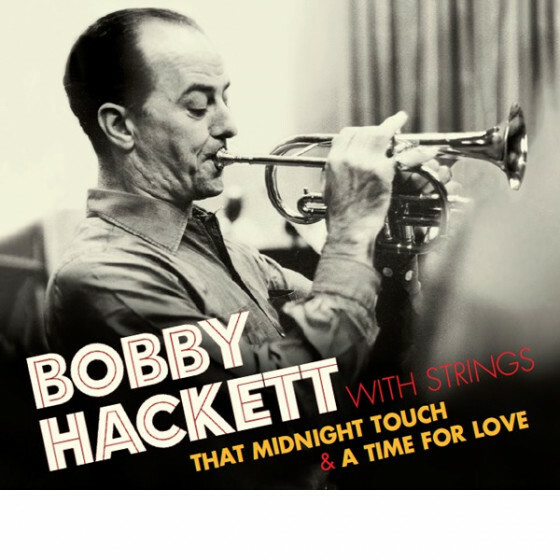 It makes for a unified ensemble and a rolling, relaxed groove, garnished by fine soloing, set in the mellow smoothness characteristic of the best of the Basie splinter groups. 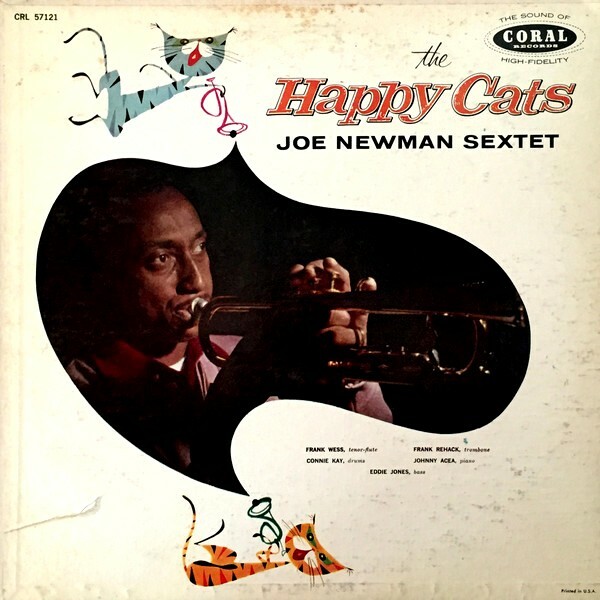 Joe Newman, trumpet; Frank Rehak, trombone; Frank Wess, tenor sax & flute Johnny Acea, piano; Eddie Jones, bass; Connie Kay, drums. 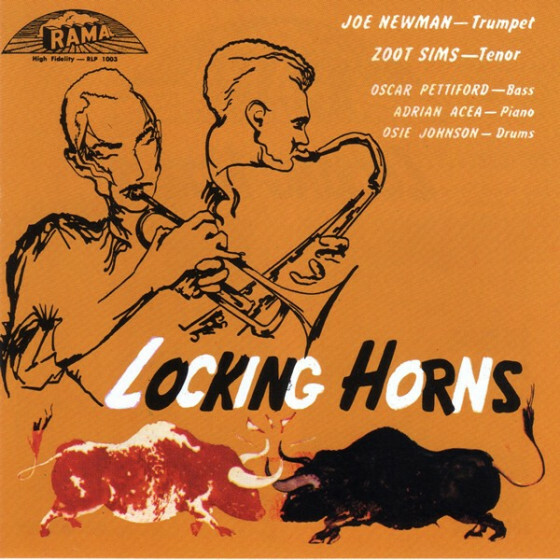 Joe Newman, trumpet; Henry Coker, trombone; Frank Wess, tenor sax Bill Graham, baritone sax; Maurice Vander, piano; Eddie Jones, bass; Sonny Payne, drums. 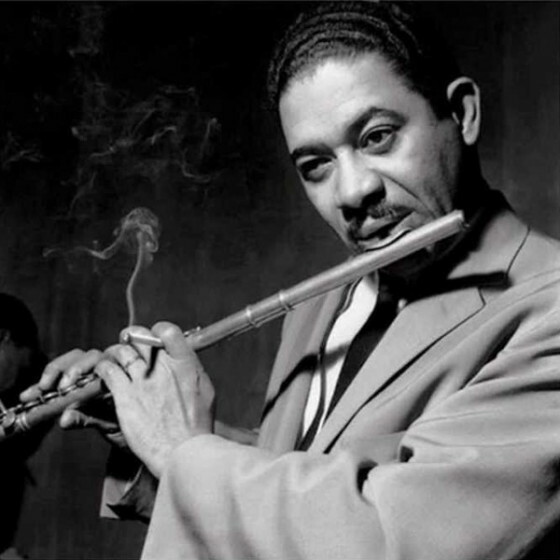 "Two of the names associated with the great Count Basie bands of the 1950s and early 1960s were trumpeter Joe Newman and saxophonist/flautist Frank Wess. The Happy Cats (Fresh Sound – 914) contains the LP of the same title, augmented by a track from the session released only on a compilation album, plus the three-track album Joe Newman Plays in Paris. 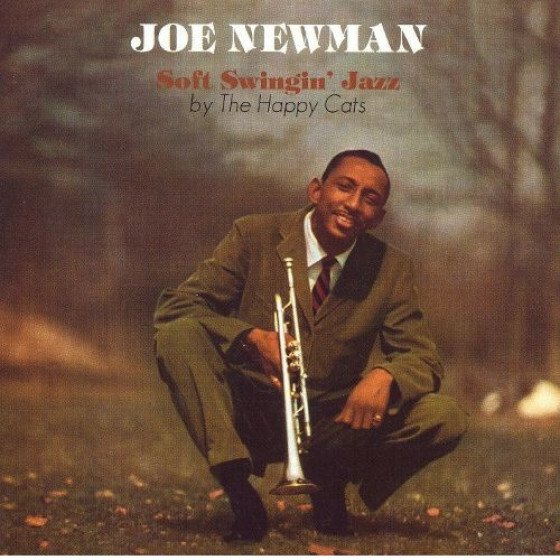 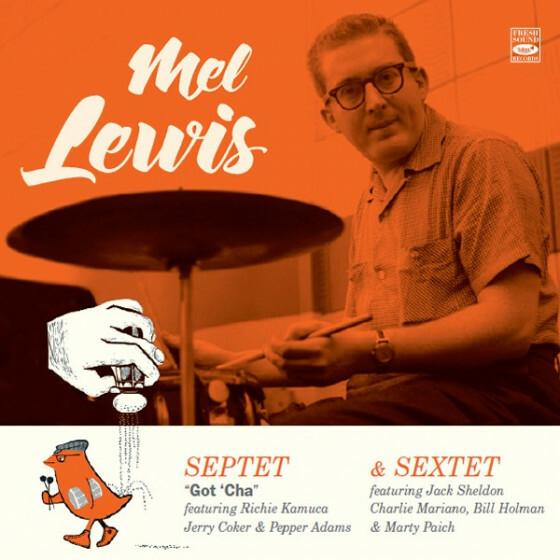 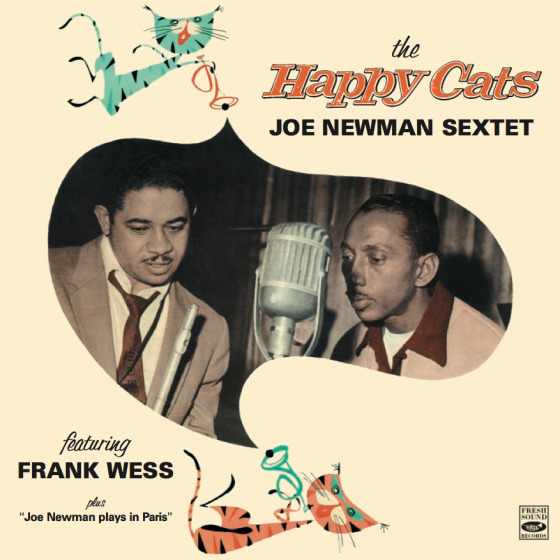 The Happy Cats, released under the name of the Joe Newman Sextet includes in addition to Newman and Wess, Frank Rehak on trombone, Johnny Acea on piano, Eddie Jones on bass and Connie Kaye on drums. 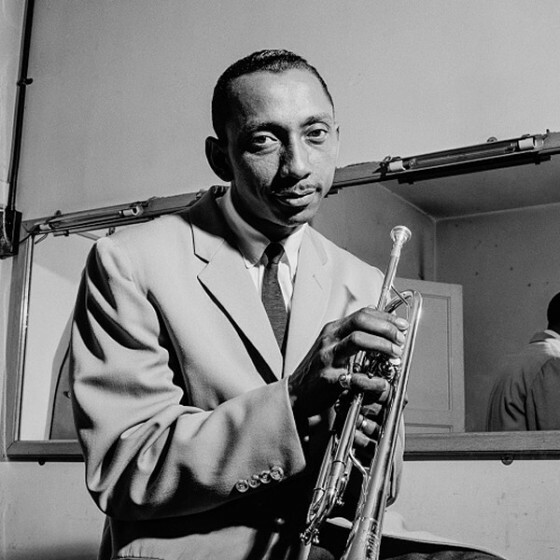 Newman had Ernie Wilkins, Al Cohn and Quincy Jones provide the hip charts that mixed originals by Newman and Acea with jazz classics like “Buttercup” and “Robbins’ Nest” and standards including “Cocktails for Two,” “They Can’t Take That Away from Me” and “I Never Knew.” The Paris session had Newman, Wess, trombonist Henry Coker, baritone saxophonist Bill Graham, bassist Eddie Jones and drummer Sonny Payne, all of whom were on the Basie band that was then appearing in Paris, along with local pianist Maurice Vander. 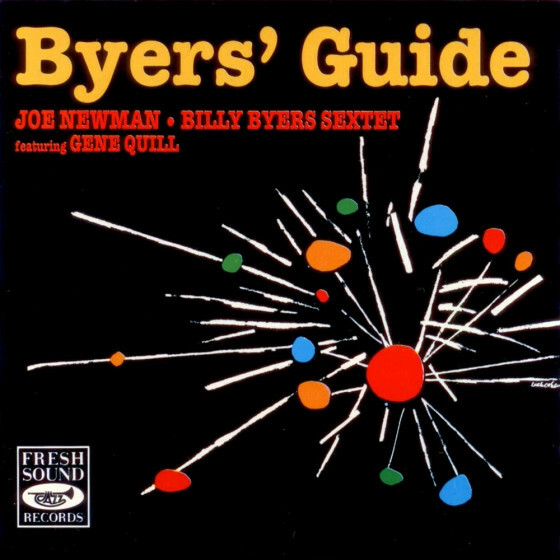 They played extended versions of two Newman originals plus “Lover Man.” The music on this disc provides small group playing that reflects the relaxed swing that was the hallmark of the Basie bands. 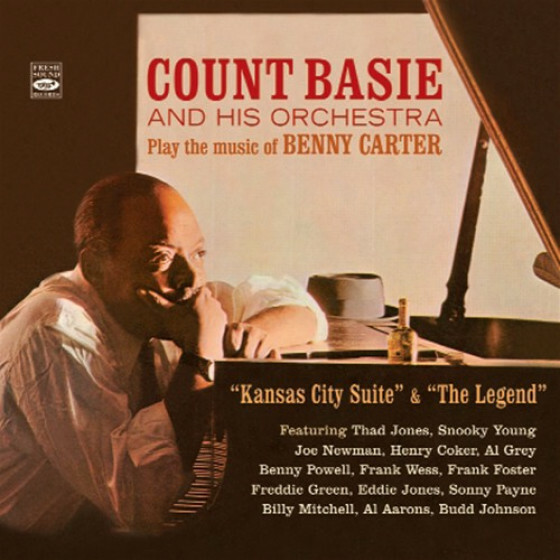 If you dig the Count, you will love this album." 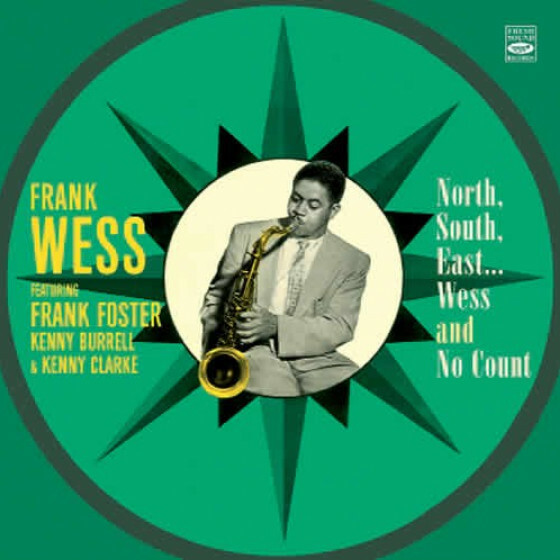 "Trumpeter Joe Newman and tenor sax/flutist Frank Wess were two of the most important elements of Count Basie’s “Atomic” Band of the mid fifties. 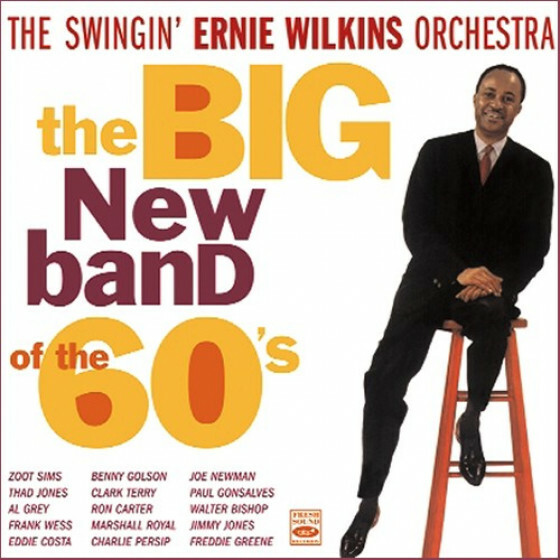 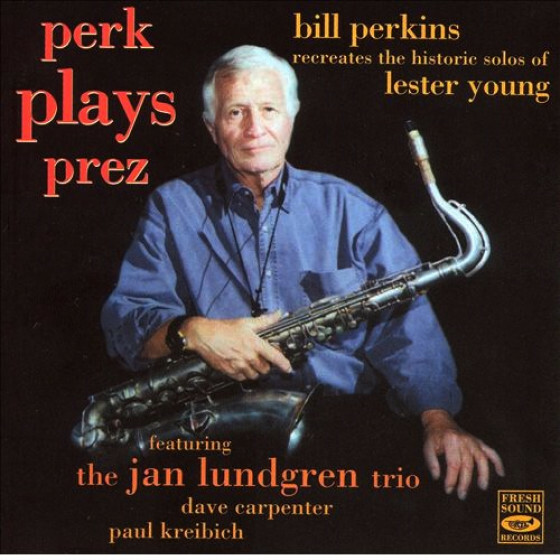 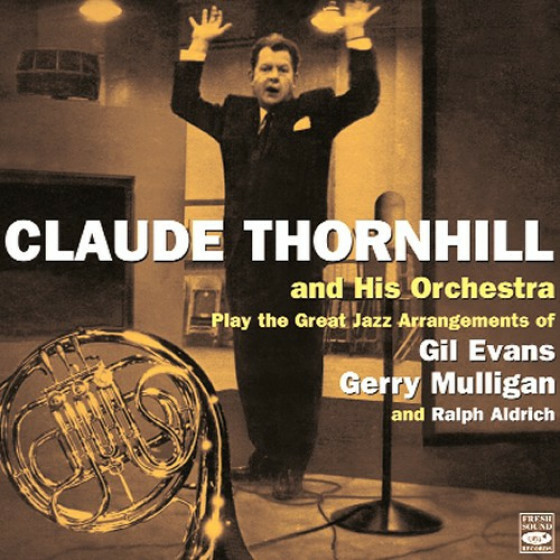 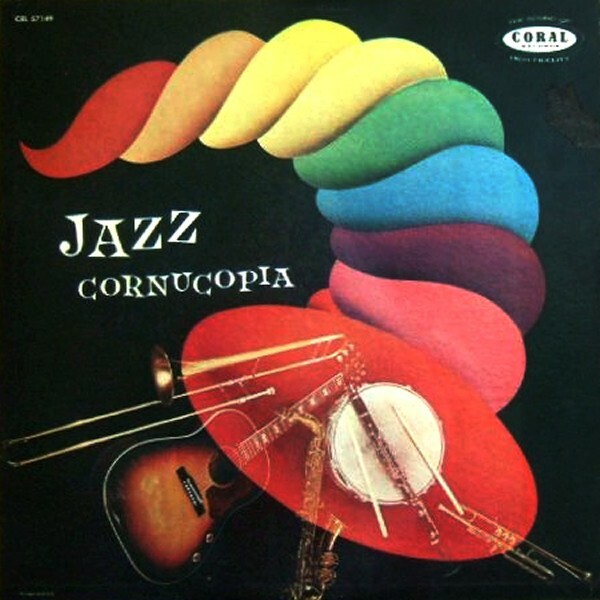 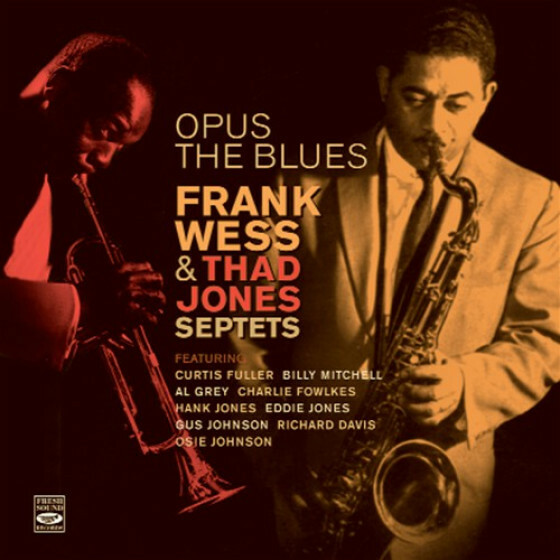 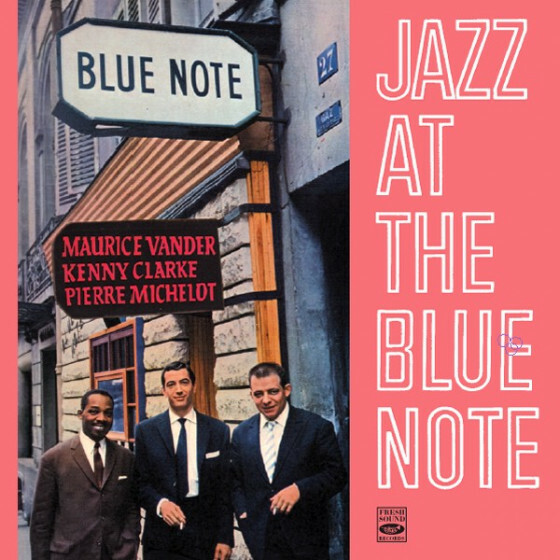 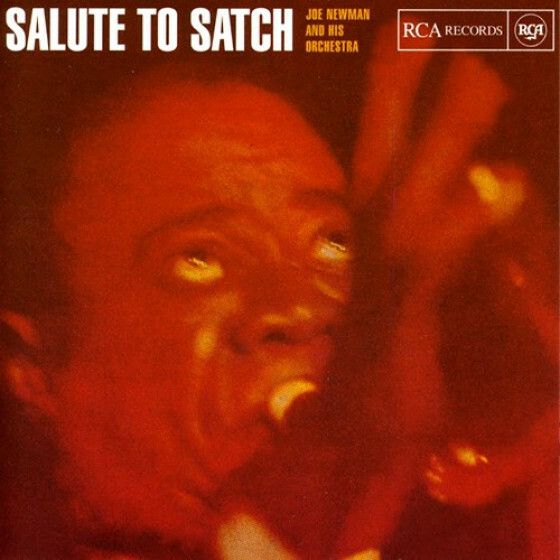 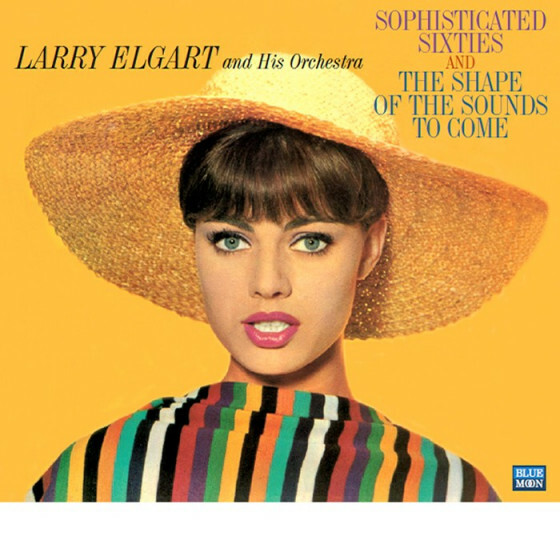 This album features the two in smaller settings, with arrangements by Basie-ites Al Cohn, Quincy Jones and Ernie Wilkins, making for a swingin’ affair. Johnny Acea/p, Eddie Jones/b Connie Kay/dr and Frank Rehak/tb round out the 12 song session with Wess on flute for a toe tapping “The Happy Cats” with Newman on Harmon mute, a sweet toned open horn on “Buttercup,” a bluesy “Later for the Happenings” and a suave “Cocktails for Two.” Wess’ tenor is glorious on “Robbins Nest” while the blues are loose for the two on “Joes’ Blues.” Wess sticks to tenor for three tunes in Paris 1956 with Jones, Sonny Payne/dr, Maurice Vander/p, Henry Coker/tb and Bill Graham/bs for a languid “A Girl Named Rigmor” and they really stretch out on a 13 minute romp of “Blues on the Champs-Elysees.” Newman has an inherent steady groove to his delivery, and his tone is not only unmistakable, but unmistakably glowing. 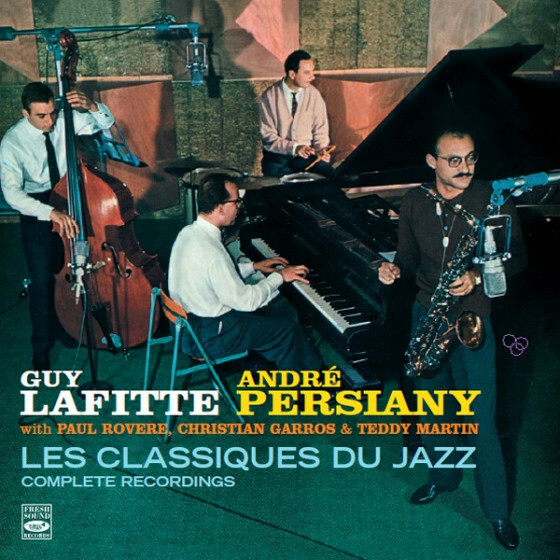 These guys had 4 steady beats to the bar in their dna."